The Aodhi, Kumbhalgarh, Kumbhalgarh, P.O: Kelwara 313325, District Rajsamand, Rajasthan, India. 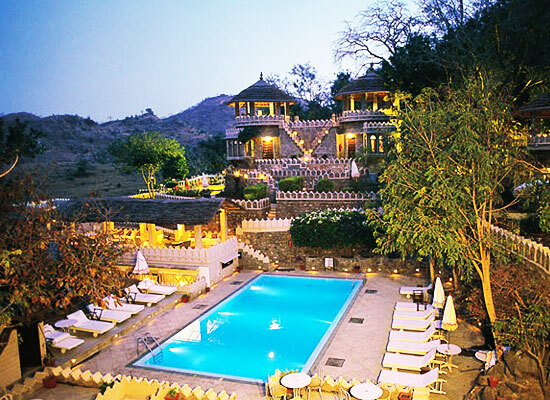 "The Aodhi is budded as 'Numero Uno' amongst the resorts in Kumbhalgarh. The resort is built into a steep hillside, close to the Kumbhalgarh Wildlife Sanctuary, with raw jungle in the backdrop. The location has made the resorts a perfect retreat for the visitors. Along with this, the accommodation facility, recreation facilities, and exceptional services, have also played crucial role in making The Aodhi a perfect accommodation option. 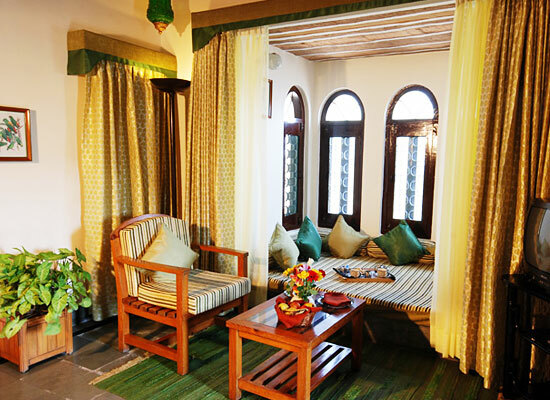 The hotel is built after being inspired from the rugged landscape of the Kumbhalgarh area. The hotel reflects the old-world charm in its interiors and hospitality. 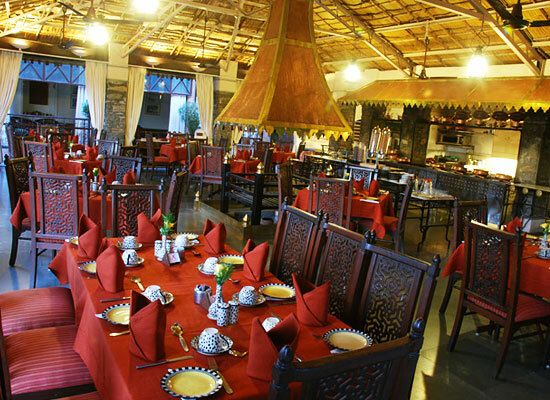 The hotel is also praised as a sanctuary-resort where the heritage of brave kings of Mewar is still alive. The hotel boasts for its 26 well-appointed rooms. 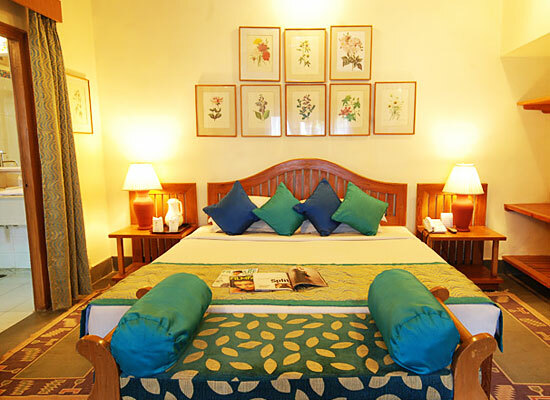 The rooms have theme decoration and every room reflects the jungle lore. 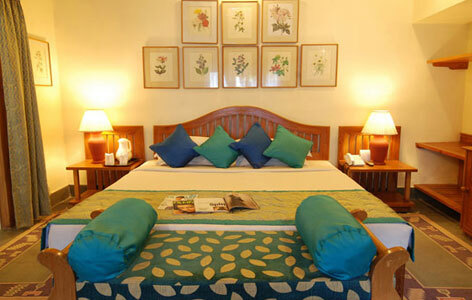 Further to ensure a comfortable stay to the guests, there are various facilities provided to the guests. Every room is equipped with facilities like Attached Bath, Room Service, Television, Telephone, Mini Bar, Running Hot & Cold Water, etc. The delicacies are prepared by chefs and thus, the managements make sure about the preferences and satisfaction of the guests. Apart from the restaurant, the hotel also features a coffee shop and a bar. The bar is stocked with some of the finest wines and liquors. Located in proximity to Udaipur, Kumbalgarh is a major fort city after Chittorgarh in the Mewar region. The city is also popular for its magnificent fort, which was built in the 15th century by Maharana Kumbha. Apart from the fort, the Kumbhalgarh Wildlife Sanctuary ha also attracted huge footfall. This sanctuary serves as a natural habitat for various species of animals like Sloth Bear, Four Horned Antelope, Panther, Wild Boar, Crocodiles, etc. The sanctuary also provides shelter to various native and migratory birds such as Spoonbills, Cormorants, Egrets and Flamingos.